Fireplaces are great during the cold of winter when you need a little heat. A home definitely feels cozier when fireplaces run effectively and efficiently. 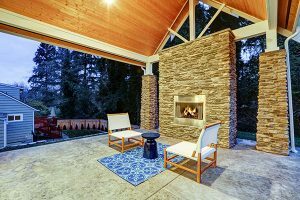 More and more, homes are being equipped with fireplaces. 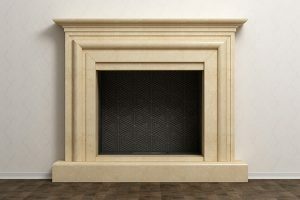 The Washington Times reported in 2012 that only 36% of homes built in the 1970s had fireplaces, but, in this decade, close to 60% of new homes have 1 or more fireplaces. What does this mean for the future of homes? Yes, homes will be warmer, but there will inevitably be more chimney problems than ever before from the increased use of fireplaces. Fortunately, if you’re able to identity these problems early on, then they’re easy fixes that won’t break the bank. Older chimneys especially need to be inspected each year because a damaged chimney could be costly to not only your chimney and fireplace, but your home as a whole. Chimneys can be a mammoth of a project, and most people don’t know where to begin. Also, they usually discover issues when they’re using their fireplace, and that’s when this process can be really scary and dangerous. That’s why it’s important to check for these common chimney problems, so you can have peace of mind when relaxing by the fire. 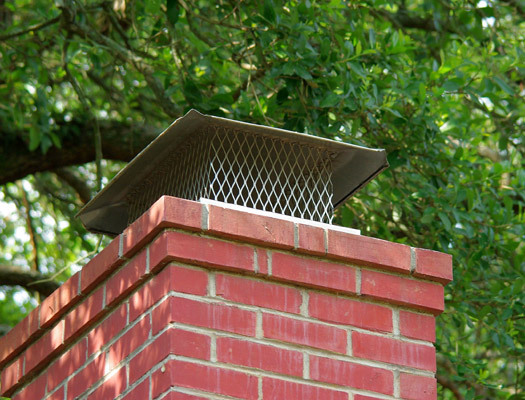 Flashing problems are some of the most preventable issues that happen with chimneys. Water leaks and home damage takes place when the flashing is damaged, cracked or non-existent. Make sure that all gaps and seams are properly caulked. Also, if the flashing is worn over time, then you may consider replacing it with new flashing that’s made from a durable sealant product. For best results, have a trained professional handle this job. You don’t want water leaking into your house. The cost of a professional repair will definitely save you in the long run if the job isn’t performed right and you have to repair the roof, flooring of your house, etc. Joints can also be culprits if the brick and mortar aren’t staying together. Identify if the bricks are cracking, loose when wiggled and/or chipped at all. These could be your first warning signs against joint instability. If you catch these issues soon enough, you may be able to make simple repairs instead of major repairs where you’ll need to call in a masonry specialist. Hopefully, your cracks are under 1/8-inch wide. However, chimney tuckpointing is a unique skill that can only be effectively done by trained professionals. For all your chimney tuckpointing needs, get a free quote from Chicago’s best at Early Times. Any work that’s done on the top of the chimney almost always involves the crown. Essentially, this is the roof of your chimney. Check to see if there are missing or loose parts on the top of your chimney. If there are, contact a professional immediately. Hopefully, there are only minor repairs when you’re dealing with the crown because a brush-applicant can be used to solve the issue of leaks and damage from the elements. If the crown is not solid, the whole crown might need to be replaced all together by a trained professional. A lot of times, homeowners only look at the outside of their chimney when they should be looking inside, too. Use a powerful flashlight to check for anything that is blocking the passage way of your chimney such as deposits from soot or other debris. 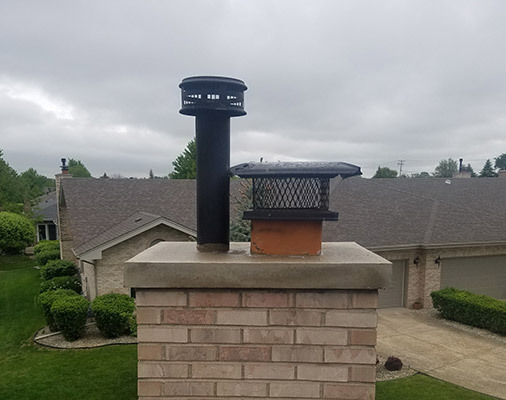 If you don’t feel comfortable with this process, you may consider calling a trained professional, like Early Times, to come in and do this part of the chimney inspection. Many times, there are a variety of problems that amateur chimney observers won’t be able to catch with the naked eye. Creosote commonly gets clogged in a chimney, appearing as a brown or black crusty solid. 1st degree creosote is very easy to clean-up, but if the build-up is too great, 3rd degree creosote starts to mimic tar and it becomes overly combustible. This is what causes fires in a home. Chimney sweepers aren’t that expensive in the long run. If your chimney is especially dirty, your chimney sweeper may suggest that you burn a hardwood log in your fireplace. This type of wood actually causes less build-up in a chimney. It’s of utmost importance that each homeowner has a yearly check-up when it comes to their chimney. This check-up saves countless lives every year from injury and even death. 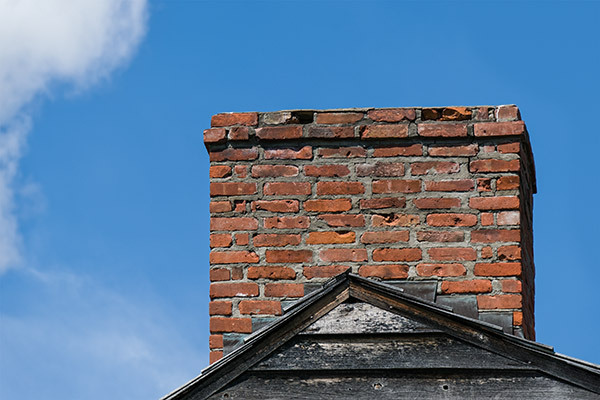 Annually, the property damage that stems from chimney issues results in over $200 million. 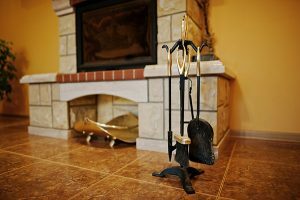 If you’re not sure where to start looking when it comes to a quality chimney sweeper, get on the internet and check out the Chimney Safety Institute of America. Caps on a chimney are very important to cover the flue of your fireplace. If installed properly, caps can keep animals, water and other objects out of your chimney. These caps are usually made out of aluminum and stainless steel, so they will not rust over time. Chicagoland homeowners count on us for all their chimney capping needs. 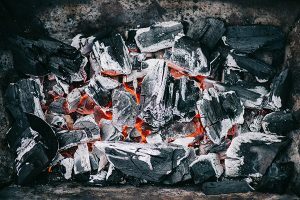 By checking all of the common chimney issues stated above, you’ll be able to sit by the fire and enjoy your flame without worrying if your chimney or house will be damaged. A proper inspection should give every homeowner peace knowing that they have completed a job well-done. So, go sit by the fire and warm-up during the cold months, and when it gets warmer out, remember to check your chimney again for safe measure. For over 30 years, Early Times has been making homes cleaner and safer. Our goal is always to improve and maximize your safety. If you notice any problems with your chimney and fireplace, or you don’t know when the last time it was inspected, get a free quote from us to figure out what the problem is and the best way to fix it.